We design and develop professional, user friendly, websites to represent your companies products and services. Around 60% of browsing is now done on mobile devices. 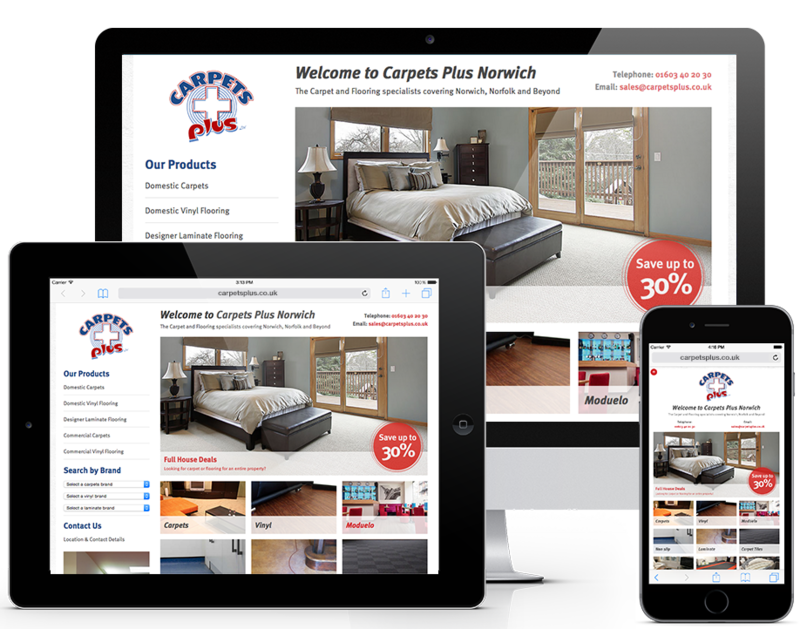 We build responsive websites that scale to work on all mobile devices. A great website is useless if no one can find it. We offer a range of SEO and Social Media services to help you get found. From business cards to flyers, brochures to annual reports - we offer a complete print design service for your business. Wetink create hand built bespoke websites that are perfect for all sizes of businesses and eCommerce. We work with you every step of the way to create a beautiful mobile friendly custom site that is tailored exactly to your needs and specifications. "I have been a client of Wetink for over 8 years and have found their customer service and technical support second to none. Wetink have recently updated my website to be mobile friendly and I have found them as always to be creative, flexible and responsive. Many clients have complimented our new website and we have found ourselves to be doing almost twice the amount of business compared with the same period last year."